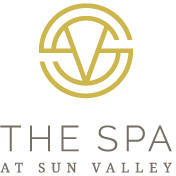 The Spa at Sun Valley is a serene oasis amid all the exciting activities our iconic valley has delivered for decades. 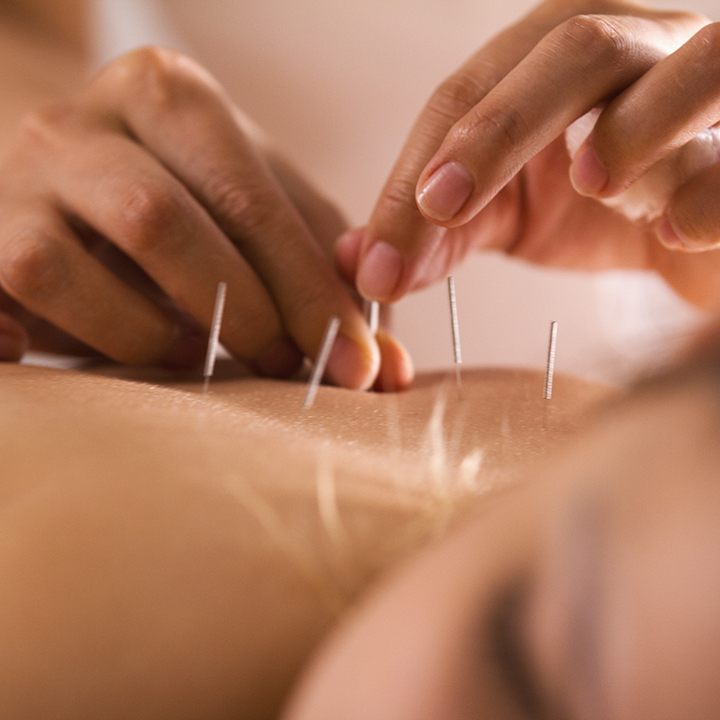 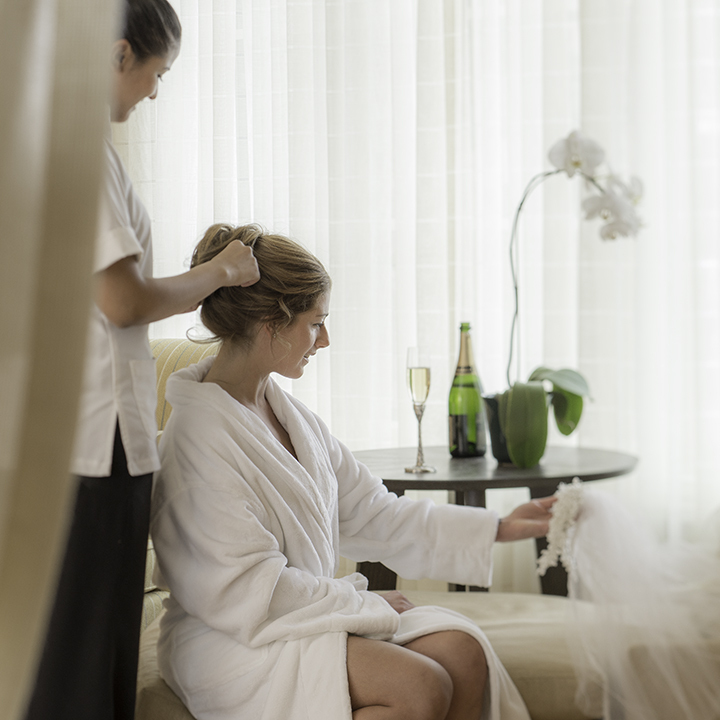 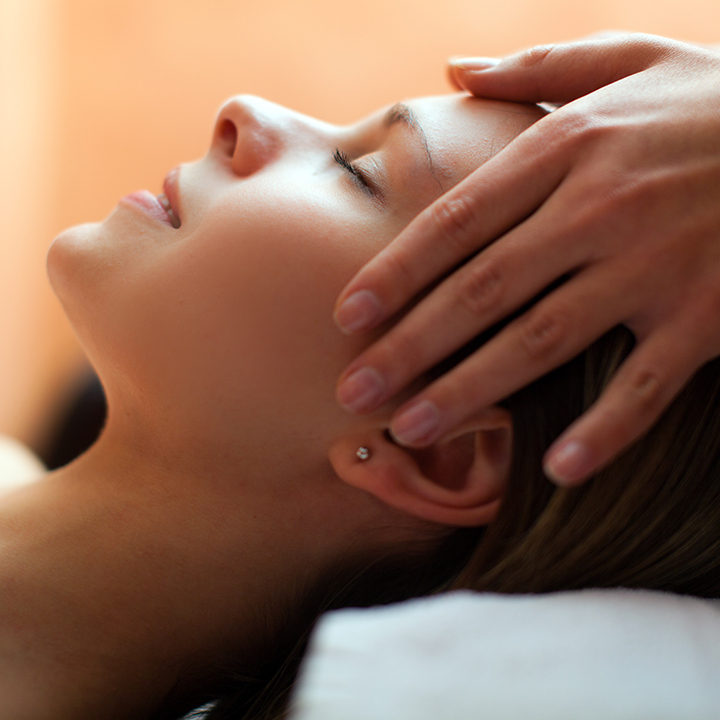 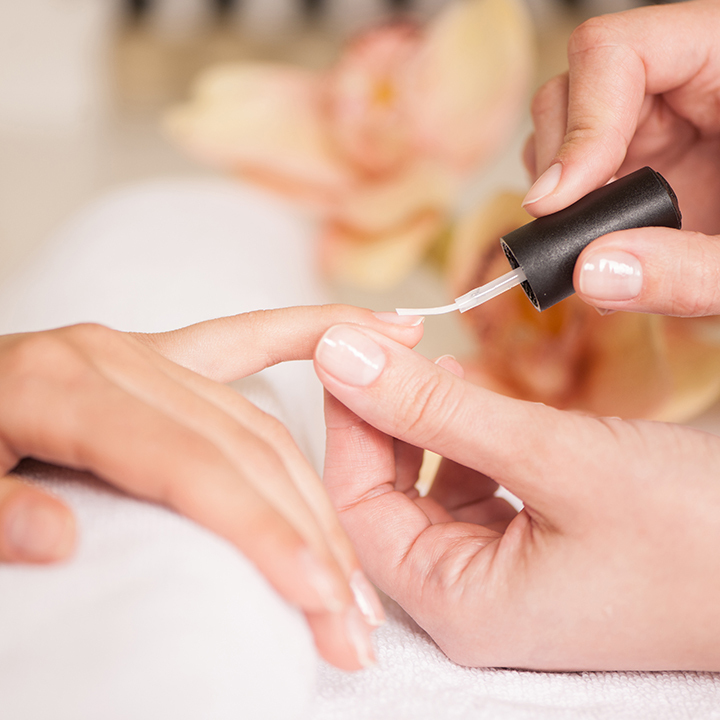 Our signature treatments offer guests a variety of luxurious ways to unwind, relax and rejuvenate. 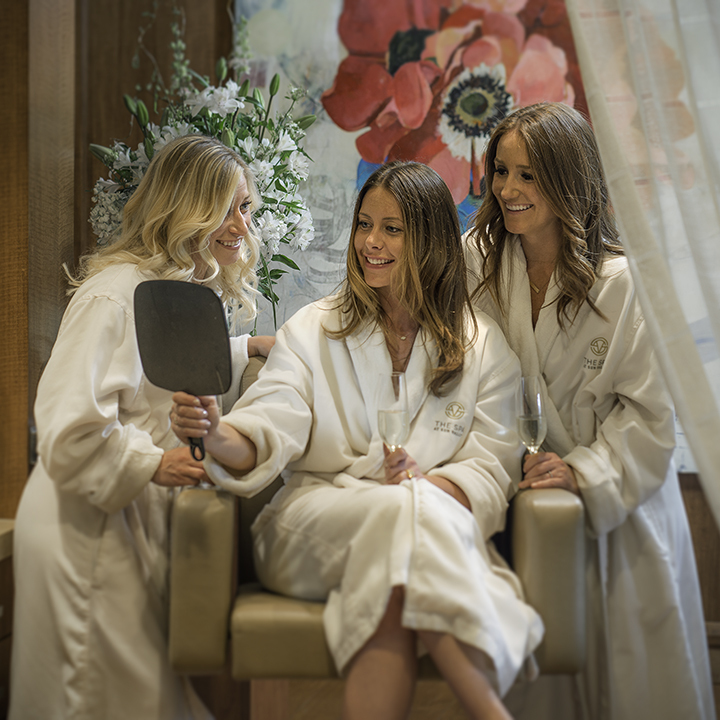 Our stunning two-story reception area welcomes spa-goers of all ages, while our state-of-the-art fitness facility, spacious locker rooms and refined amenities make the Spa at Sun Valley a destination to experience. 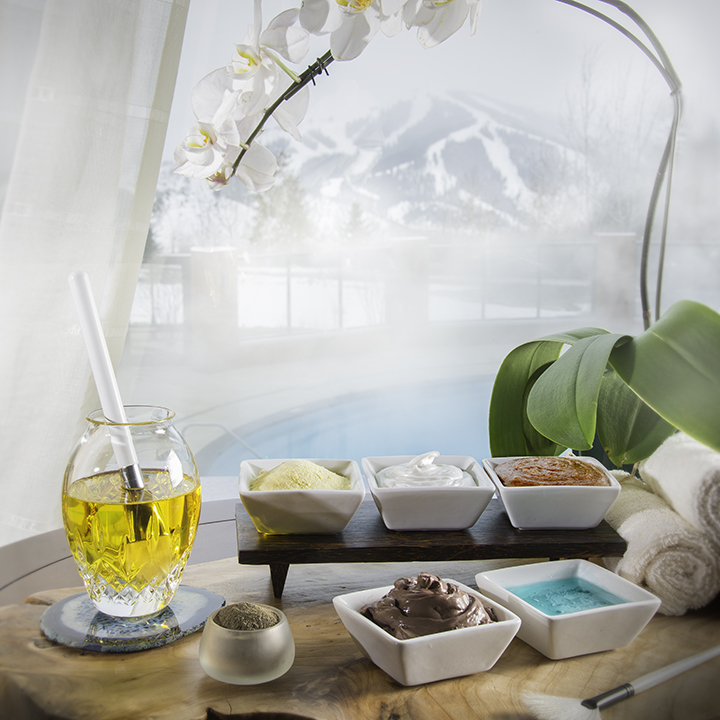 Pamper yourself with these luxurious spa packages. 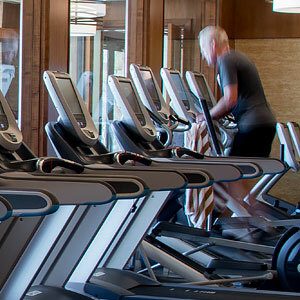 A 2,300 square-foot Fitness Center awaits with unparalleled views, open daily.